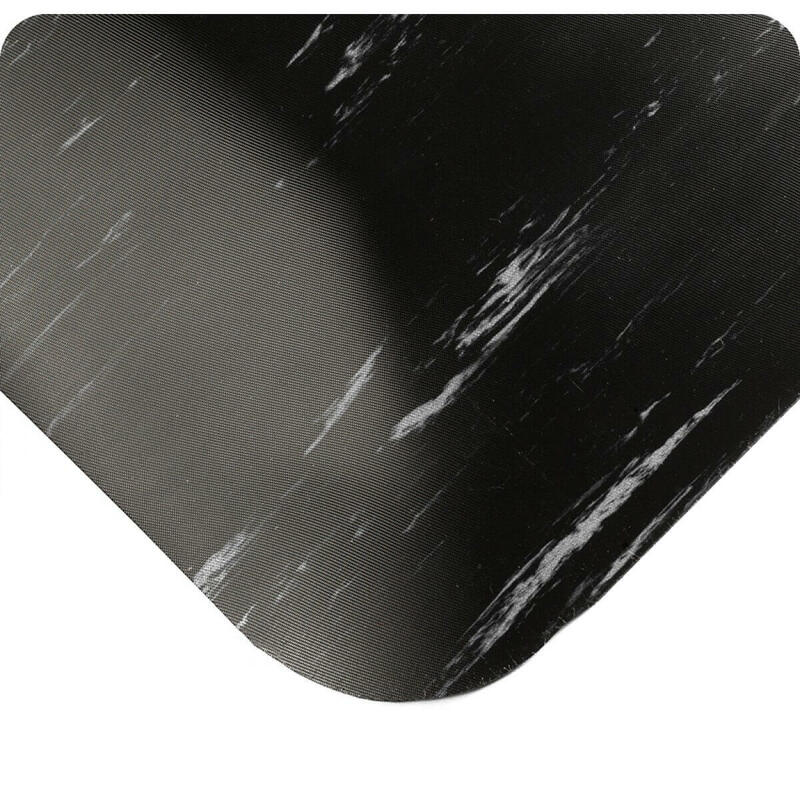 Take a look at our Wearwell Product Line for Anti-Fatigue Mats! UltraSoft Tile-Top AM doubles down on combating fatigue even while providing a top to the bottom anti-microbial solution. The Green color in the Nitricell sponge differentiates from standard products that do not have anti-microbial properties. Twice as thick, it absorbs repeated compression and bounces back to its original form better than any PVC sponge alternative. The top surface is sealed with a tough anti-microbial scrim. Tile-Top AM provides support for teams in labs, pharmacies, biotechnology, and pharmaceutical manufacturing. Diamond-Plate SpongeCote is a Hall of Famer for value in a fatigue-fighting mat. That’s why it is the #1 bestselling product in its class. Nitrile enhanced Nitricell sponge absorbs repeated compression and bounces back to its original form better than any PVC sponge alternative. That means longer life and greater productivity improvement for hard-working industrial athletes. Diamond-Plate SpongeCote gives your team the edge it needs to win. 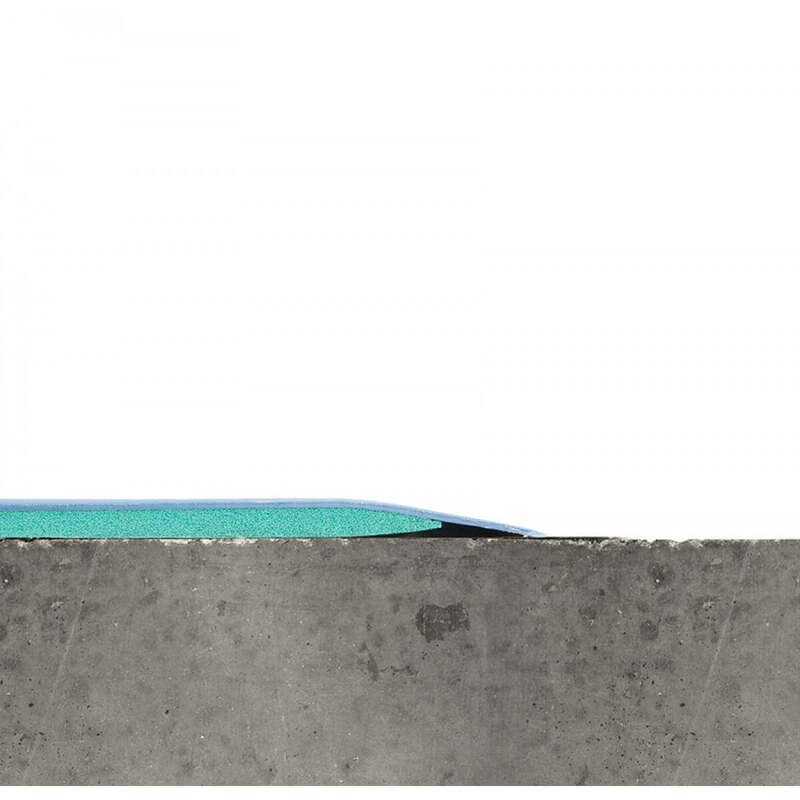 Tile-Top AM combats fatigue even while providing a top to the bottom anti-microbial solution. The Green color in the Nitricell sponge differentiates from standard products that do not have anti-microbial properties. It absorbs repeated compression and bounces back to its original form better than any PVC sponge alternative. 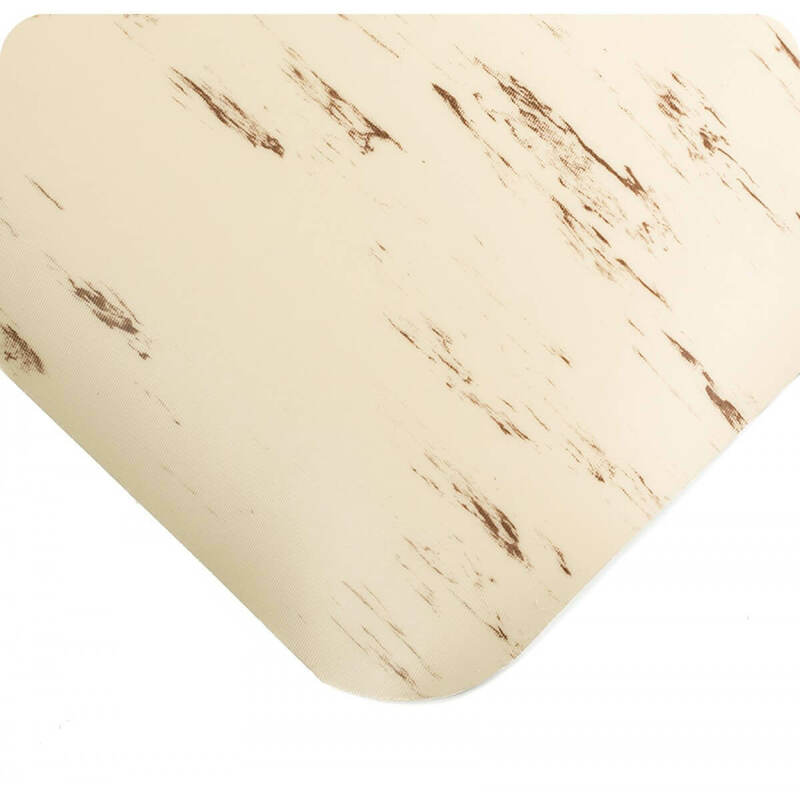 The top surface is sealed with a tough anti-microbial scrim. Tile-Top AM provides support for teams in labs, pharmacies, biotechnology, and pharmaceutical manufacturing. 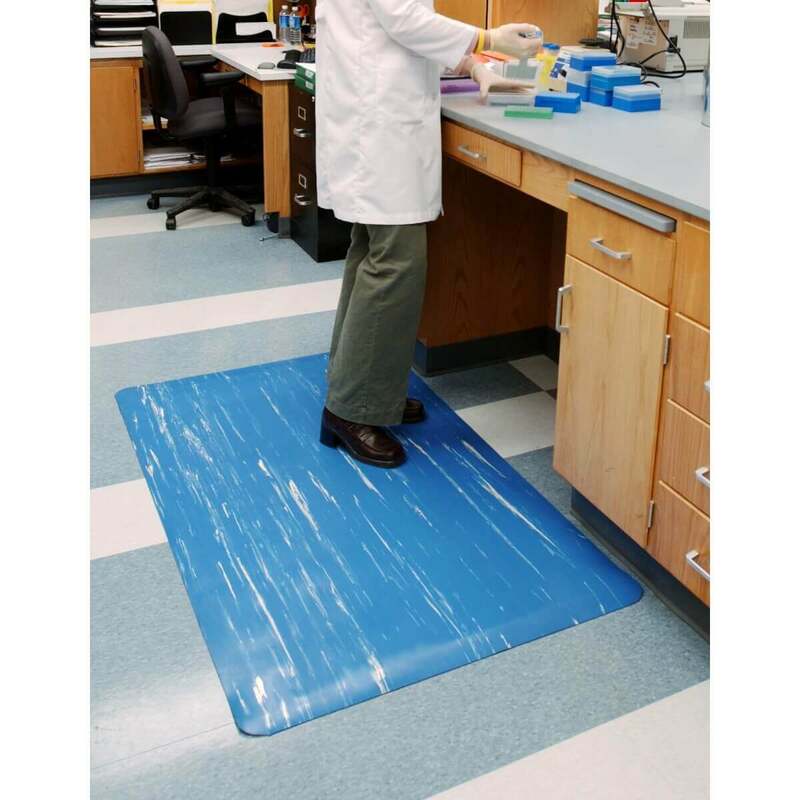 Wearwell Mats encompass a wide variety of ergonomic anti-fatigue mats, anti-static mats, runner mats, clean room mats and other flooring solutions. 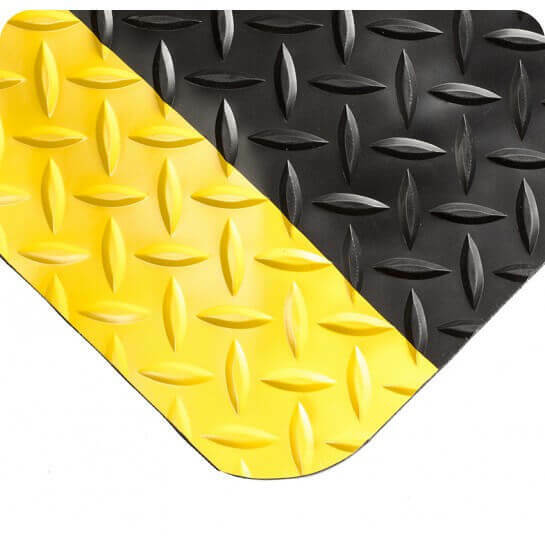 These Wearwell industrial mats/safety mats bring ergonomics to individuals who stand for long periods of time by increasing comfort and reducing fatigue and pain. Wearwell anti-static mats protect against both high-voltage equipment and highly sensitive electrical components. 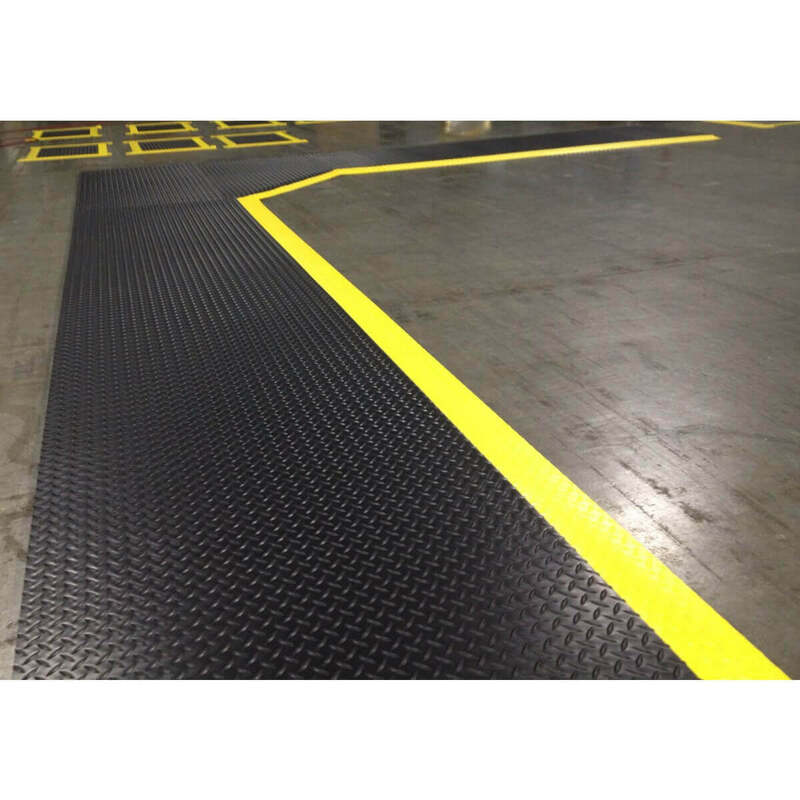 Wearwell runner mats protect hallways, provide traction and direct traffic. Wearwell clean room mats help keep sterile environments free of dirt and debris.